SPARTA, Wis. — The number of people following a gluten-free diet continues to increase. A gluten-free diet is primarily used to treat celiac disease. 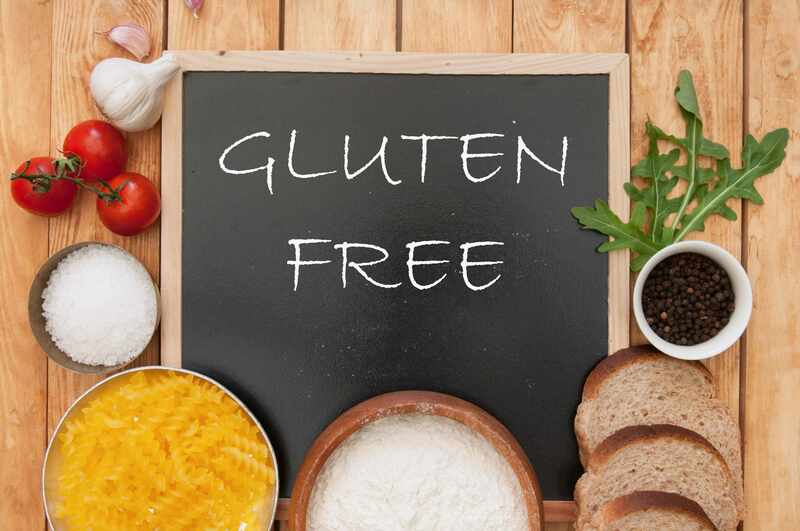 Eating gluten-free helps people with celiac disease control symptoms and prevent complications. Many other people with non-celiac gluten sensitivity also follow a gluten-free diet to ease their symptoms. A gluten-free diet excludes the protein gluten, which is found in grains such as wheat, barley and rye. Switching to a gluten-free diet is a big change and takes time to get used to. It can be frustrating at first, but you will find that many foods you already eat are gluten-free, and tasty substitutes for gluten-containing foods are available. There are many foods that are naturally gluten-free, including beans, fresh eggs, fresh meat, poultry or fish (that has not been breaded, batter-coated or marinated), fruits and vegetables, and most dairy products. Grains such as corn, certain flours (rice, soy, corn, potato), sorghum and teff can be part of a gluten-free diet. You should avoid these items unless they’re labeled “gluten-free”: breads, cakes and pies, cereal, cookies and crackers, gravies, pastas, salad dressings, sauces, seasoned rice mixes and soups. Be aware that products labeled “wheat-free” may still contain gluten. Gluten can also be found in food additives like malt flavoring, modified food starch and others. Medications and vitamins may also use gluten as a binding agent. It’s also important to watch out for cross-contamination. Cross-contamination occurs when gluten-free products come in contact with foods that contain gluten. It can happen during the manufacturing process, in a restaurant or while cooking at home. Using a common toaster for gluten-free bread and regular bread is a major source of cross-contamination, for example. Dr. Woodward recommends consulting a dietitian to answer questions and offer advice on how to avoid gluten while eating a healthy, balanced diet. A gluten-free diet isn't for everyone.